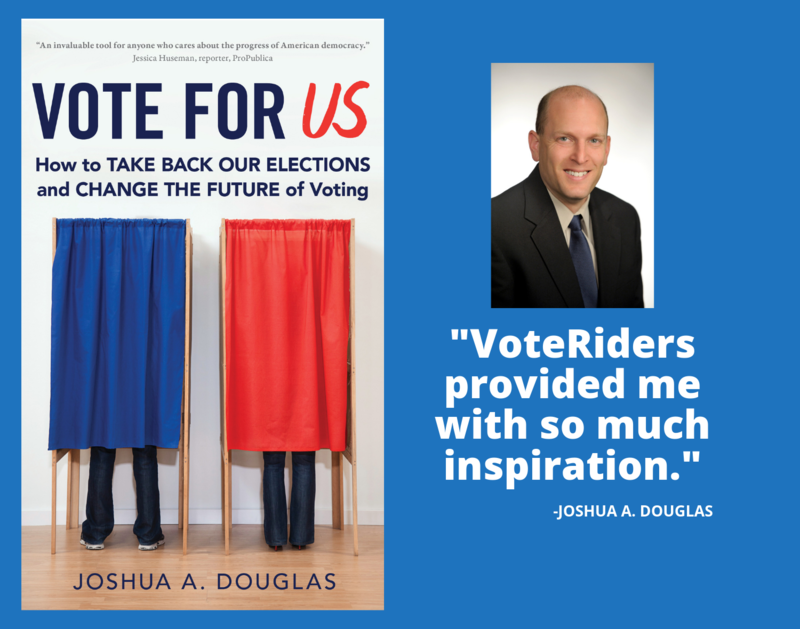 VoteRiders can help you exercise your democratic right to vote in California. 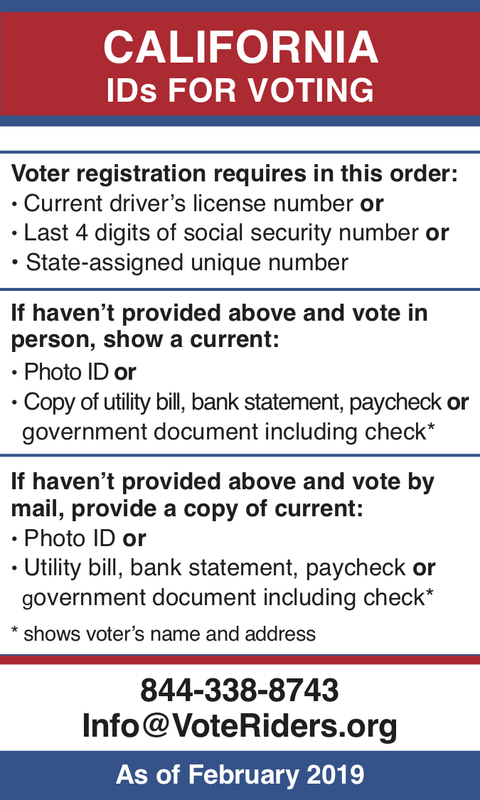 Once you are registered to vote, California does NOT require voters to show ID at the polls, except for some first-time voters as required by federal law. However, sometimes poll workers are confused and will ask for ID for voting. Voters may also be confused and believe that they cannot vote without ID. 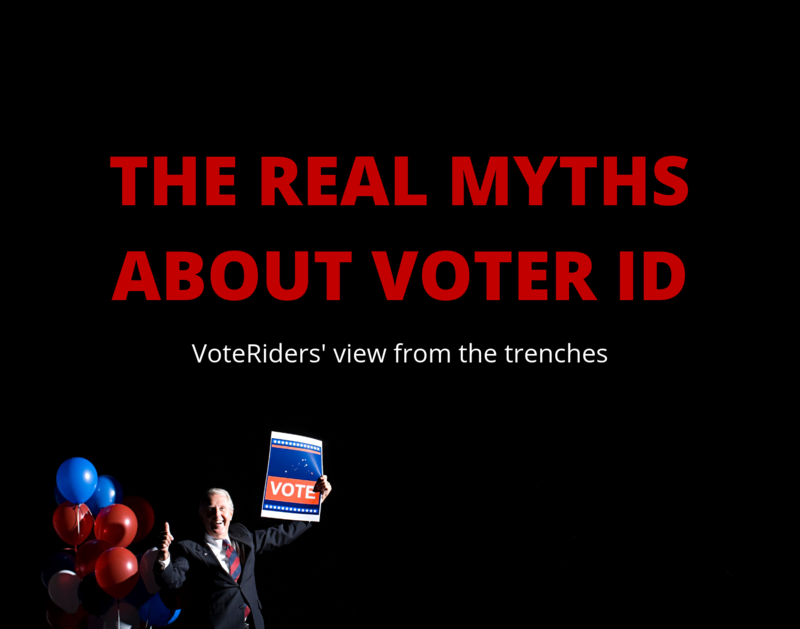 That is why VoteRiders provides updated resources and free assistance to help you with voter ID questions. For questions about California's voting requirements, call VoteRiders’ Voter ID Helpline: 844-338-8743.